Apple launched the iPhone 7 Plus and iPhone 7 in RED colour on Tuesday. And also iPhone SE available in new storage option and an ipad with improved display and the A9 chipset. Apple announced price of some models in India but here you know all prices entire lined-up of new products. Let’s start with iPhone SE , we already know the starting price of new 32GB variant for RS.27,200. The new 128GB of iPhone SE priced in India for RS.37,200. And also 16GB and 64GB variants of iPhone SE priced at RS.21,000 and RS.31,000 in India. Gadget 360 also confirm that all iPhone 7 and iPhone 7 Plus (product) RED special edition models are available in India for the same price of other colours of same capacity. 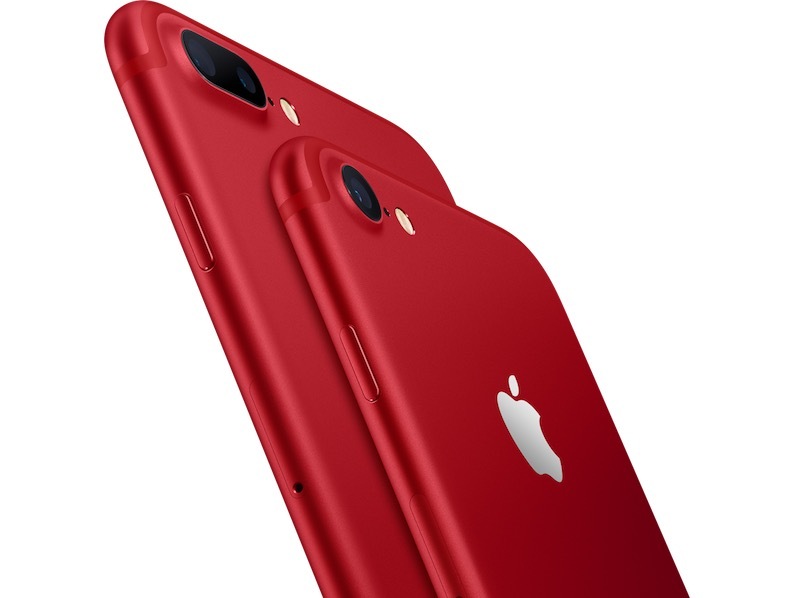 The iPhone 7(product) RED colour 128GB model priced for RS.70,000. If you pay extra 10,000 then double the storage. The iPhone 7 Plus(product) RED colour 128GB model priced for RS.82,000 and 256GB model priced at RS.92,000 respectively. As per the new ipad , Apple announce 32GB WiFi and WiFi + cellular models priced at RD.28,900 and RS.39,900 respectively. Gadget 360 confirm the new 128GB WiFi and WiFi + cellular models priced in India for RS.36,900 and RS.47,900 respectively. Smart covers for the new ipad starting price at RS.3,500.